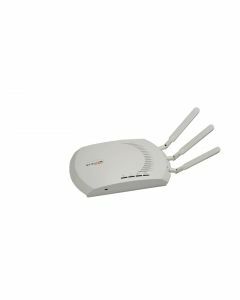 With the introduction of its ORiNOCO 802.11n product line, Proxim Wireless is announcing the availability of the industry’s first 802.11n solution to achieve 320 Mbps of throughput with a dualradio solution. 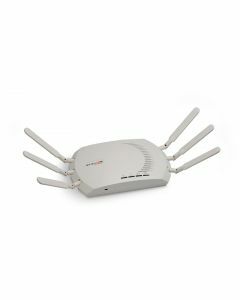 In addition, Proxim’s new 802.11n products have been designed to be customerfriendly and overcome the barriers of cost and complexity faced by competing products to deliver 802.11n networks at half the price of existing WLANs. 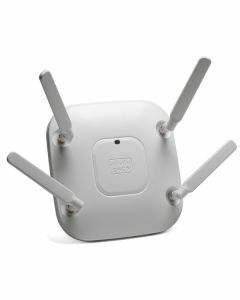 NOTE: Ruckus Wireless Products can no longer be sold without the support service. 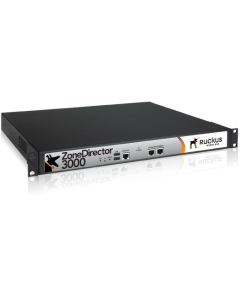 ZoneDirector 3250 supporting up to 250 ZoneFlex Access Points. 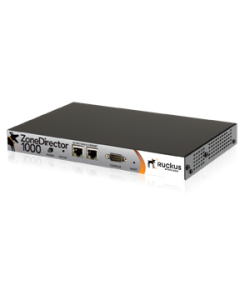 Ruckus ZoneDirector 1000 supporting up to 6 ZoneFlex Access Points. 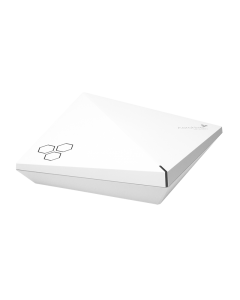 ZoneDirector 1000 supporting up to 12 ZoneFlex Access Points. 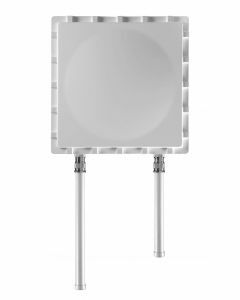 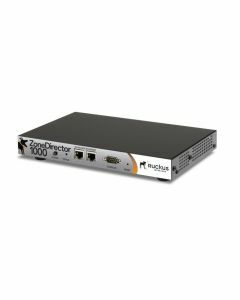 Ruckus ZoneDirector 1000 supporting up to 25 ZoneFlex Access Points.